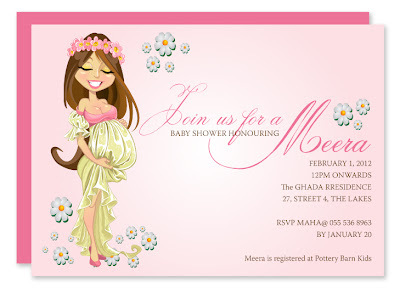 A unique baby shower begins with unique invitations. 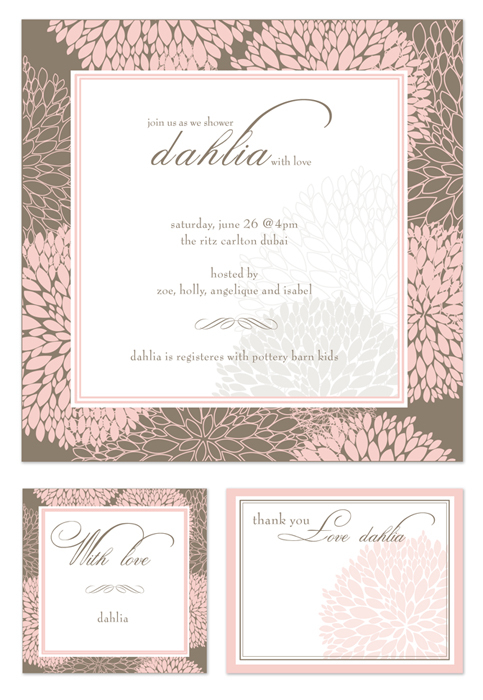 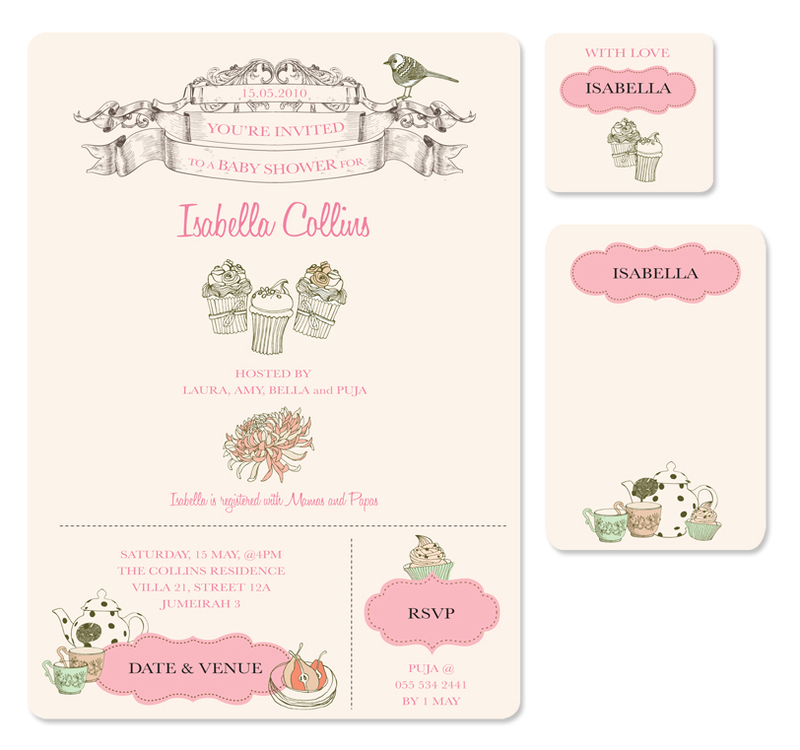 The invites below are feminine and chic with styles ranging from traditional to more fun whimsical designs. 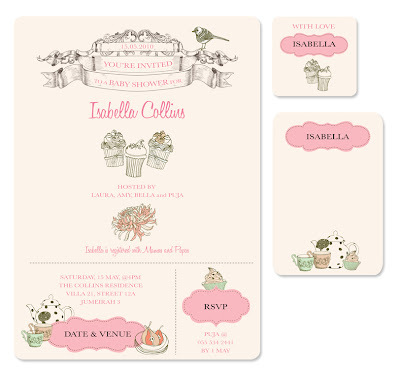 If you are looking for something specific to cater to your theme, I would love to design it for you! Today most baby shower invites are sent via email but this would be great to print and add to baby's scrapbook or it could be framed for a wonderful keepsake!